Are you a new reader to Tidewater and Tulle? 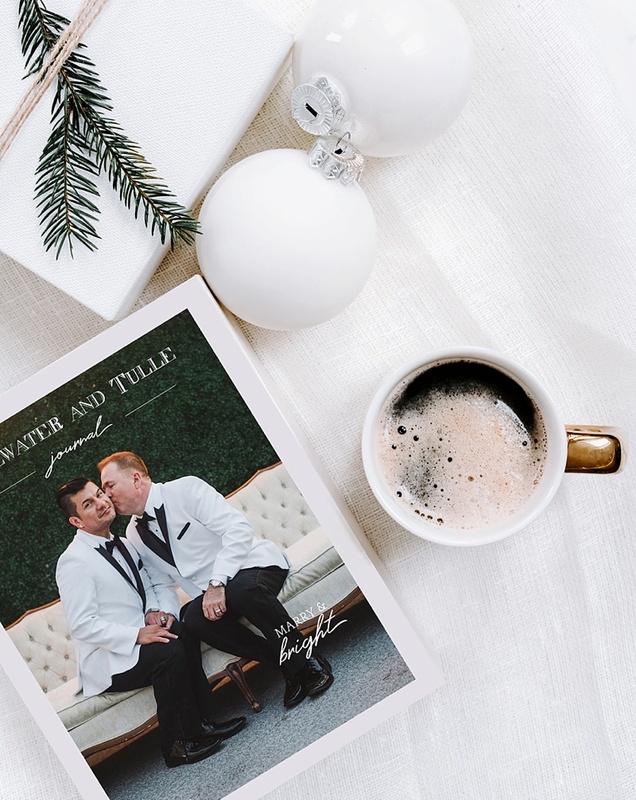 Get the scoop on the heart and story behind the new Tidewater and Tulle Journal. Our mission behind this magazine is high quality curated content in a limited space digital environment, so that means no traditional ads taking up valuable pages and more gorgeous inspiration for you to love. We like to think it's the ultimate keepsake or coffee table book! Your purchase of the magazine in either form also supports its creation and helps us showcase local talent from and around Coastal Virginia in a very special way. So big hugs and thank you for being part of our community through it!